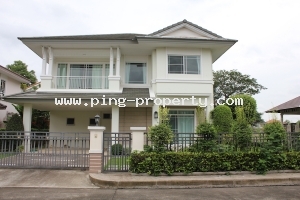 Chiangmai real estate is popular amongst international buyers due to its location, unlimited landmass, transparency and capital appreciation. 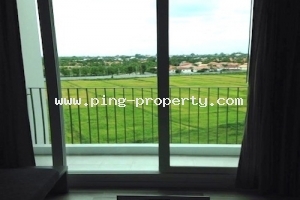 Whether you are an expatriate looking to set up home here in Chiangmai or as a destination of choice for a second residence as well as international investors looking for an investment property, let Ping Property do the homework for you. 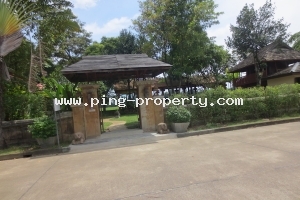 (HS3397) Beautiful Lanna Teak Wood House, Mae Taeng, Chiangmai. 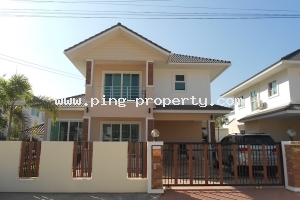 (HS3400) The Brand new house for sale is located in Hang Dong, Chiang Mai. 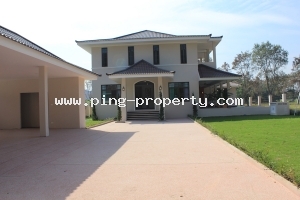 5 bedrooms and 5 bathrooms. 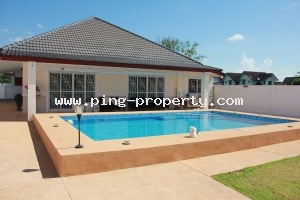 (HS3430) A Specious house for sale with private swimming pool in Doi Saket, Chiangmai. 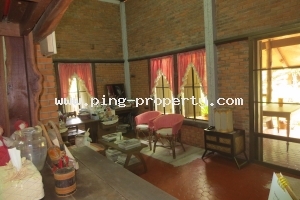 (HS3380) Vintage style house for rent and sale in Chang Khien, Chiang Mai. 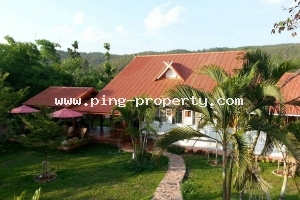 (HR3293) Thai Lanna Style house by the Ping River for rent in Maerim, Chiangmai. 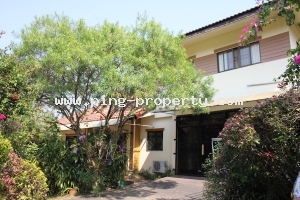 (HR2774) 3 Bedroom house for rent in Land & Houses Park, Sansai, Chiangmai. 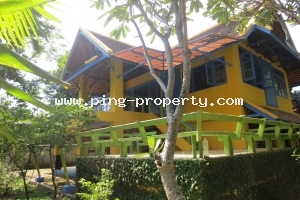 Land size : 95 Tarang wa. 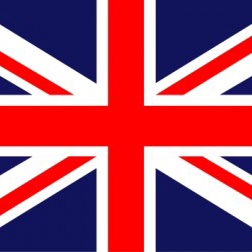 If you already own a property and would like to sell or lease it, call us now to discuss your requirements in detail. 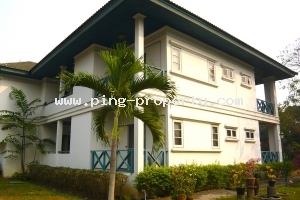 We will ensure that you get the best price for your condominium or apartment and assist with all the formalities. 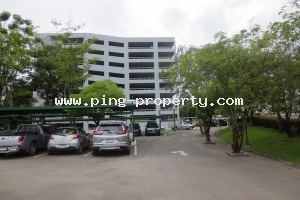 (CS2304) A large condominium in Summit Green Valley Golf Club for sale, Chiangmai. 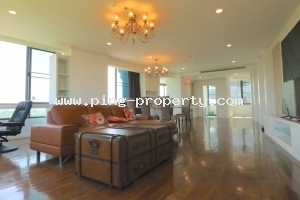 Living Space : 98 sq.m. 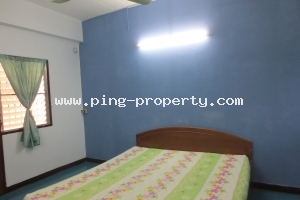 Living Space : living space 39 sq.m. 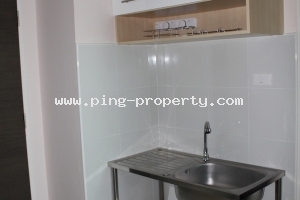 Living Space : living space 160 sq.m. 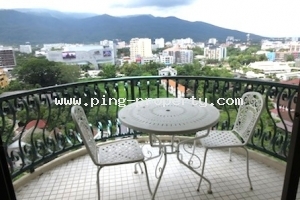 Living Space : living space 215 sq.m. 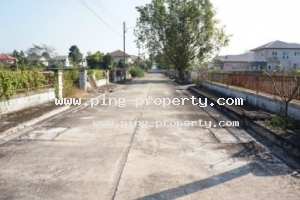 (LS2424) Nice flat land for sale in Hang Dong, Chiang Mai. 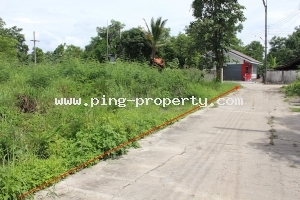 (LS2449) Nice flat land for sale in Doi Saket, Chiangmai. 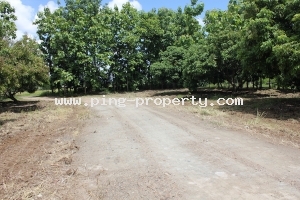 (LS2430) Nice flat land for sale in Doi Saket, Chiang Mai. 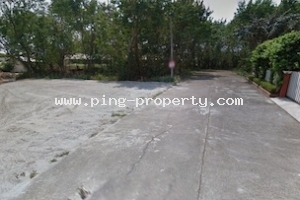 (LS2364) Flat land for sale in Land & Houses Park, Sansai, Chiangmai. Every member of our team shares our commitment to providing customers with the best service possible at all times and is fully trained to ensure that they are capable of offering expert help and advice regarding real estate investment. 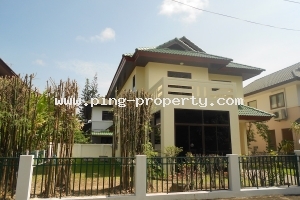 We are popular with visitors from overseas who are looking to purchase or rent a property in Chiangmai. 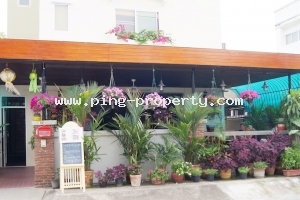 (HS3104) A boutique hotel in the Old City of Chiang Mai for sale. 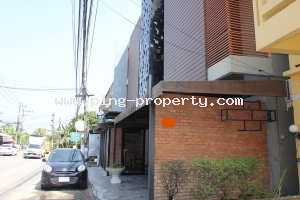 (HS3155) The Apartment for sale in Muang, Chiang Mai. 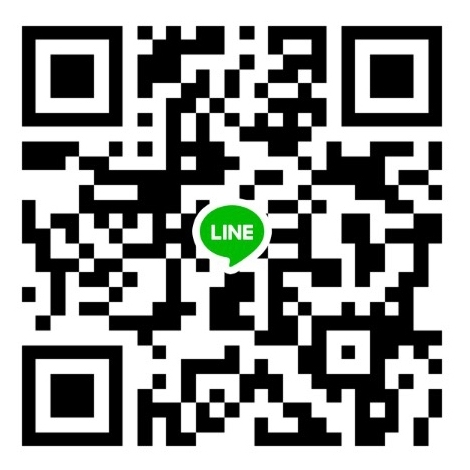 Land size : 50 sqw. 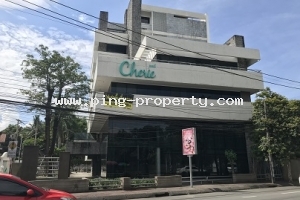 (HR3300) Business Property for rent in Muang, Chiangmai. 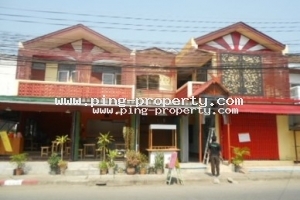 (HR3317) Hotel for rent close to Faham Temple, Muang, Chiangmai.